2019 SCT Custom Tuning Updates Coming for BDX & SCT X4. 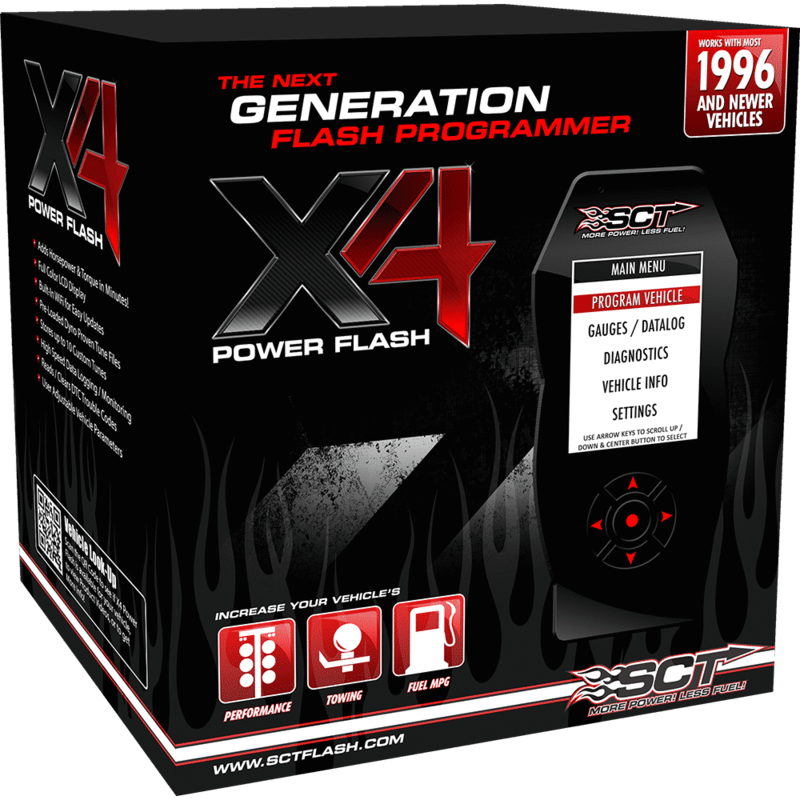 Comments Off on 2019 SCT Custom Tuning Updates Coming for BDX & SCT X4. 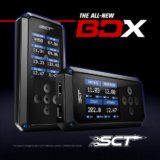 The base BDX and SCT X4 will be able getting continued custom tuning support for newer 2019 Vehicles. 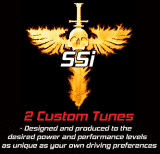 This Firmware update for custom tuning and some preloads will include 2019 vehicles listed below. 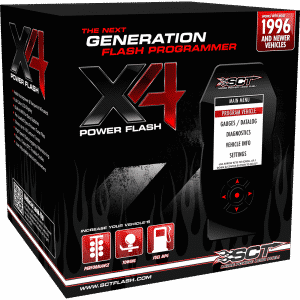 SSi TD 1116 and TD 125 Ecoboost Tuning Released and The Reviews are Amazing!